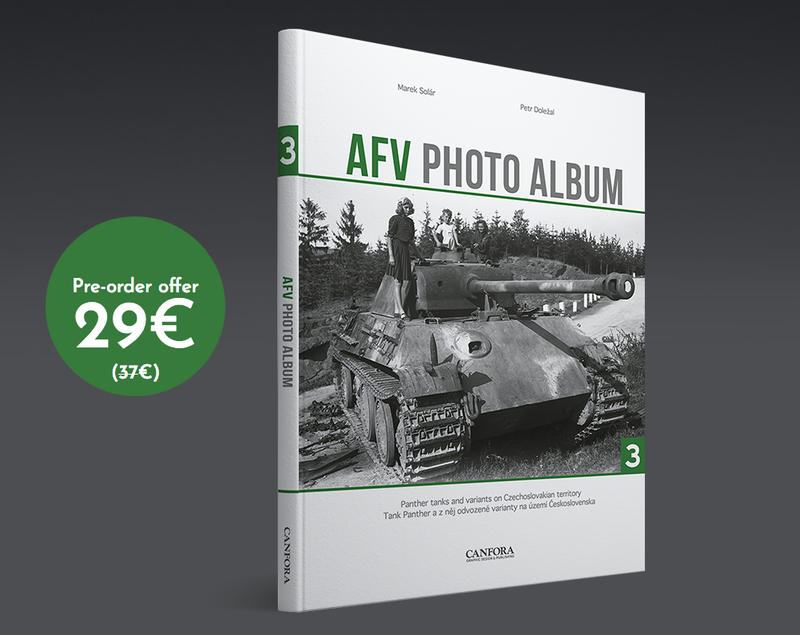 The Modelling News: Sneak peek at AFV Photo Album III - with a pre-order discount & free poster if you get in quick! 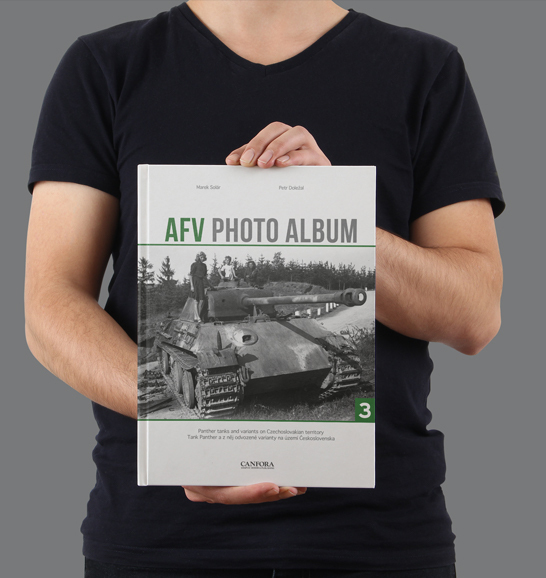 Sneak peek at AFV Photo Album III - with a pre-order discount & free poster if you get in quick! 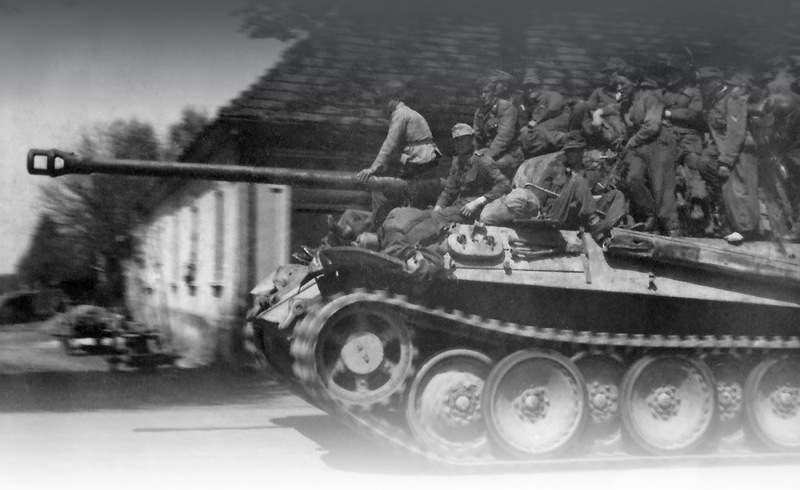 Product Link on the Canfora Website. 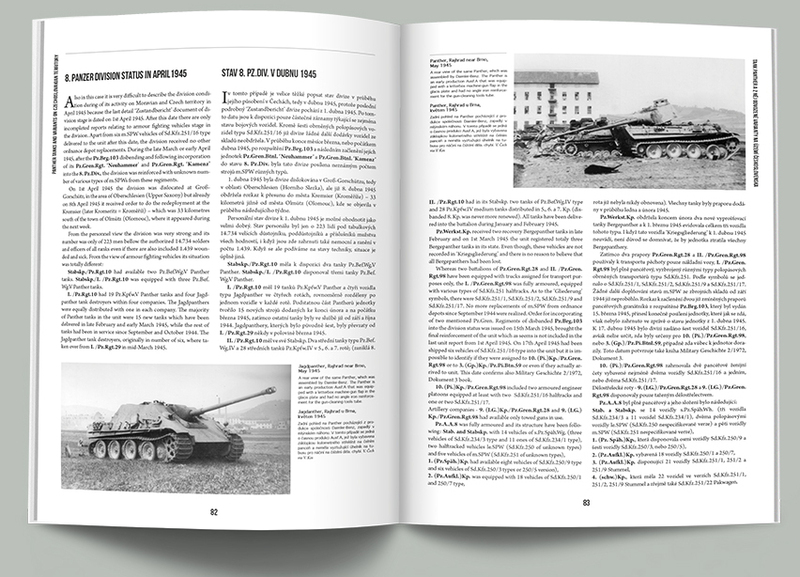 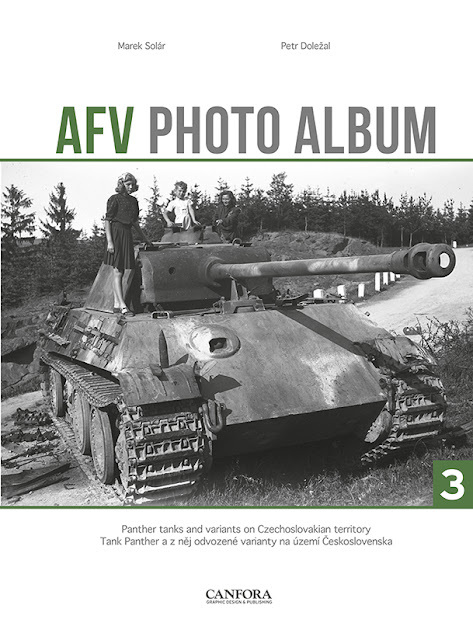 In the third volume, the authors focus on the Panther tanks operating on Czechoslovakian territory. 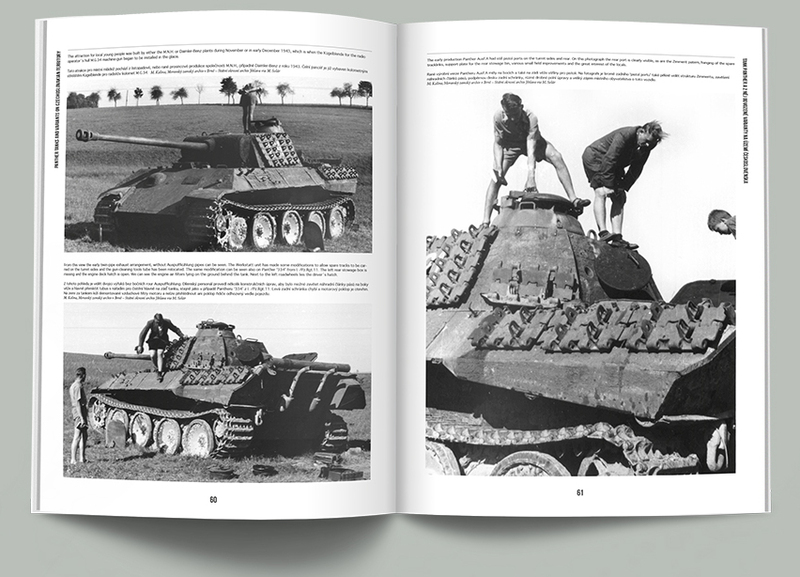 Numerous examples of this legendary tank were photographed during the last months of the war as well as in post-war settings. 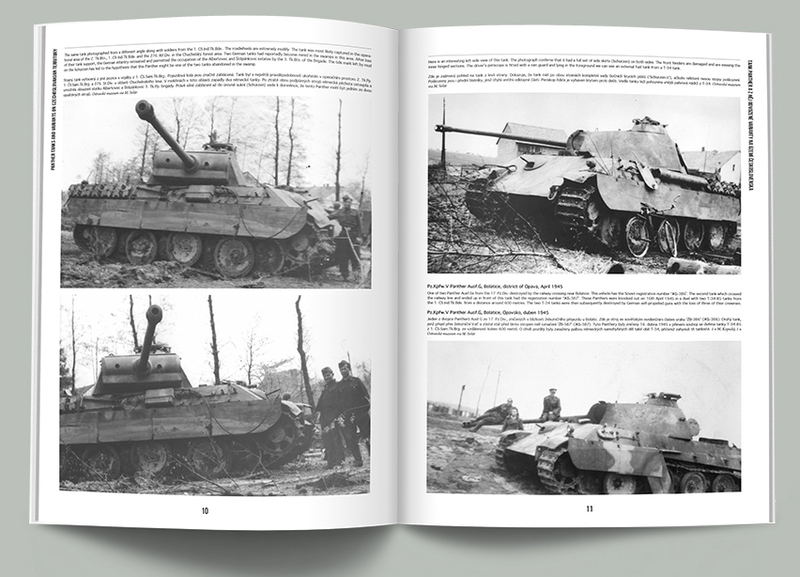 Whether if your interest lies in the Panther tank in general, or the late war tank battles in the area, this book will provide facts and details new to many. 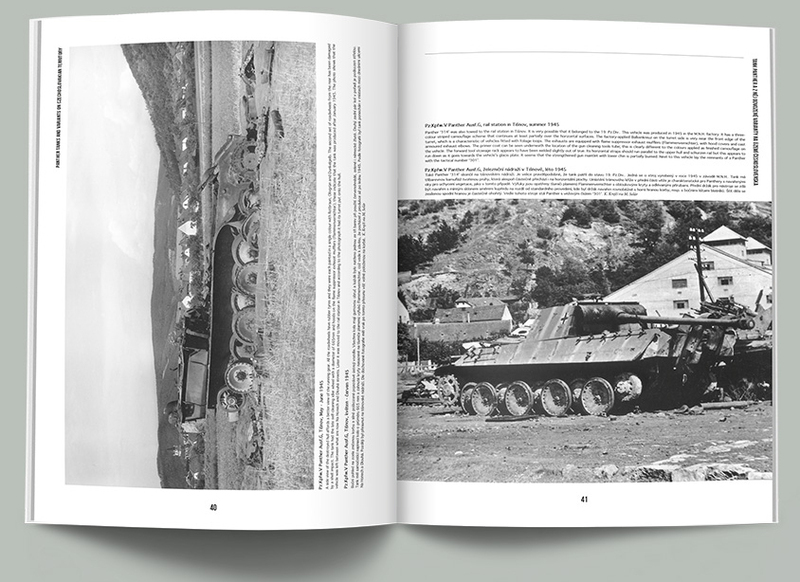 Meticulous work has been put into this book to record and identify the variety of versions, its factory plants and the units within which they eventually served. 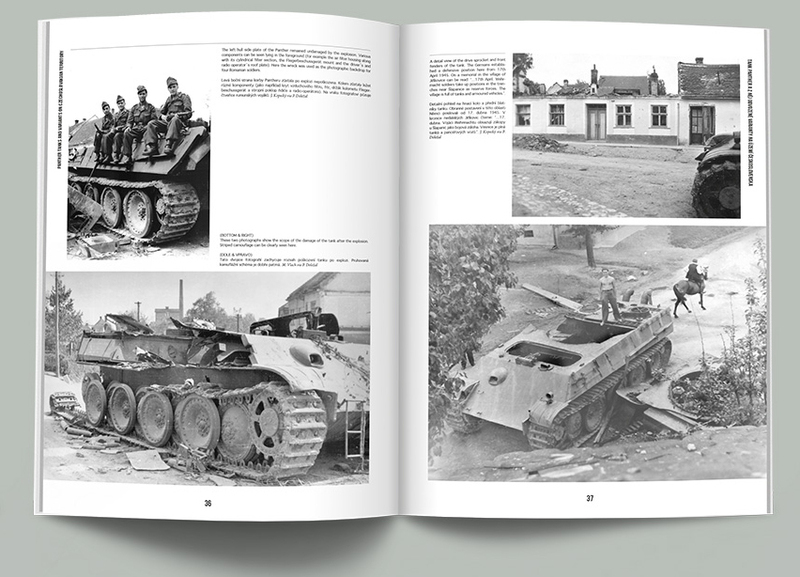 As the German forces were pushed back towards their homeland, some divisions were still at a remarkable strength both in terms of vehicles and troops, as the inventory lists reveal. 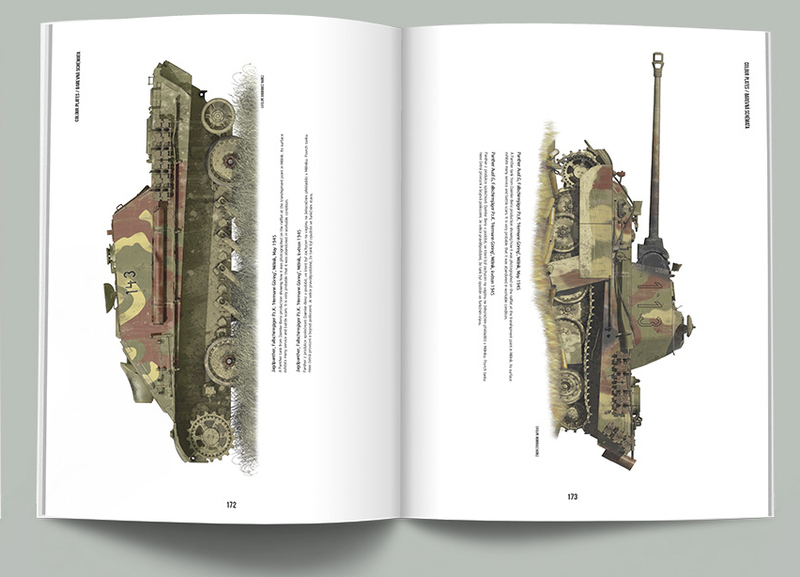 This work is aimed at the modeller and historian alike and although mainly a photographic examination, accounts of the units’ strength, and details about vehicle production variants are also included. 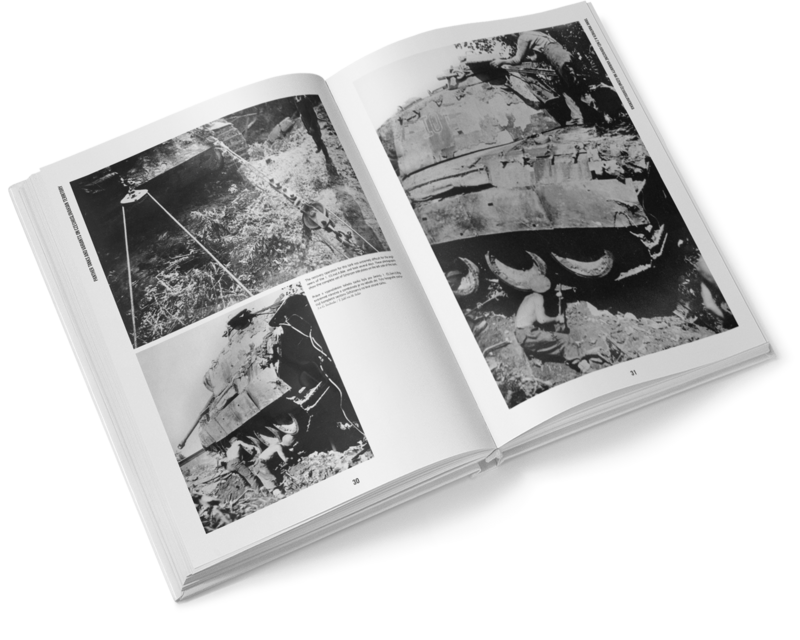 Detailed captions accompany the photos, many of them previously unpublished, and several are also represented as colour profiles, serving as a tremendous source of guidance and inspiration. 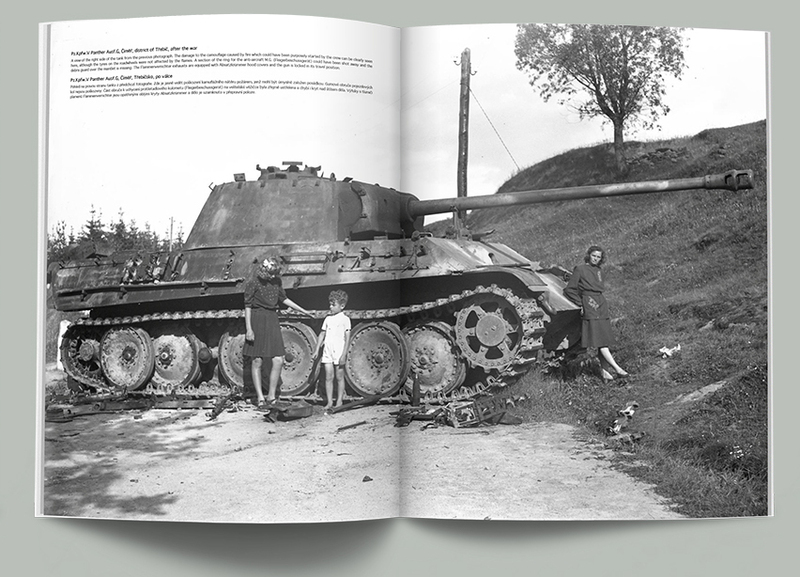 Marek Solar and Petr Dolezal have cooperated for many years, sharing information and photos with unending enthusiasm. AFV Photo Album 1 was their first published project, and besides the second and this volume, a fourth and fifth is already in production. 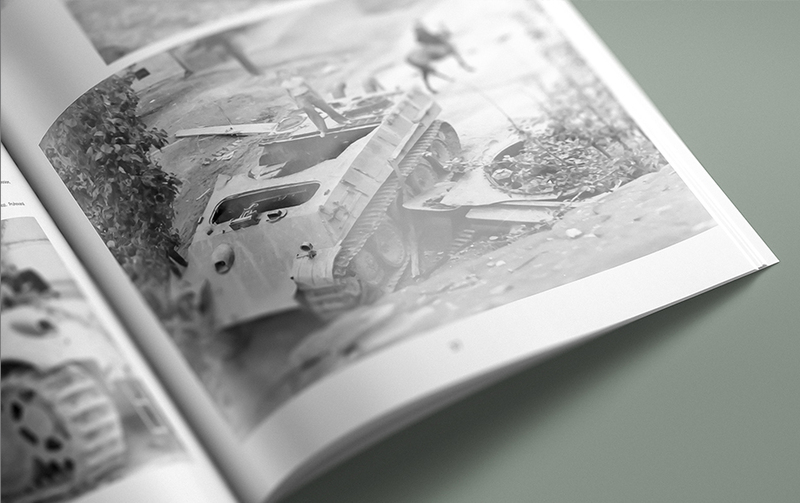 Experience the atmosphere and details in these dramatic photos, many unpublished to this date. 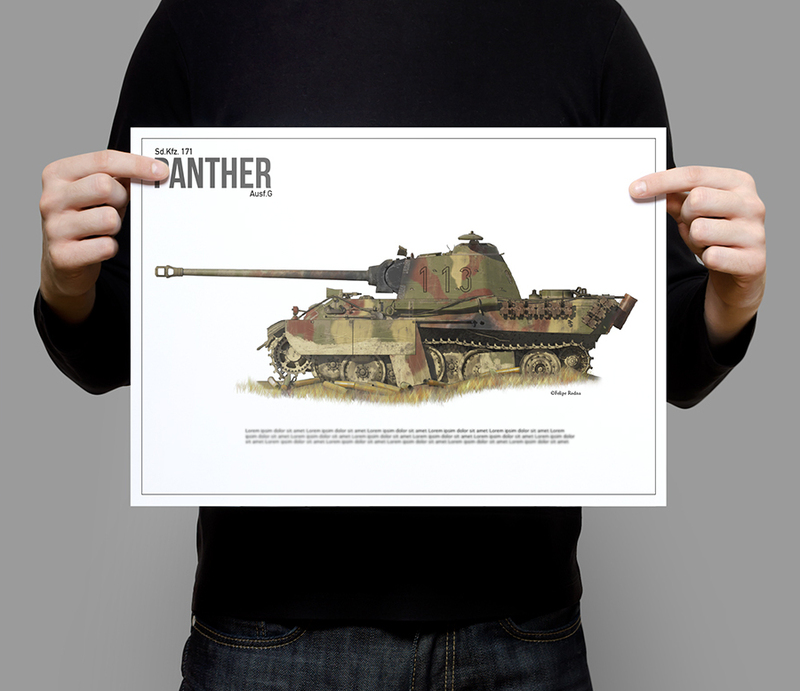 On top of the 20% pre-order discount, the first 200 orders get 2 free A3-size posters with Felipe Rodna’s amazing colour artwork! 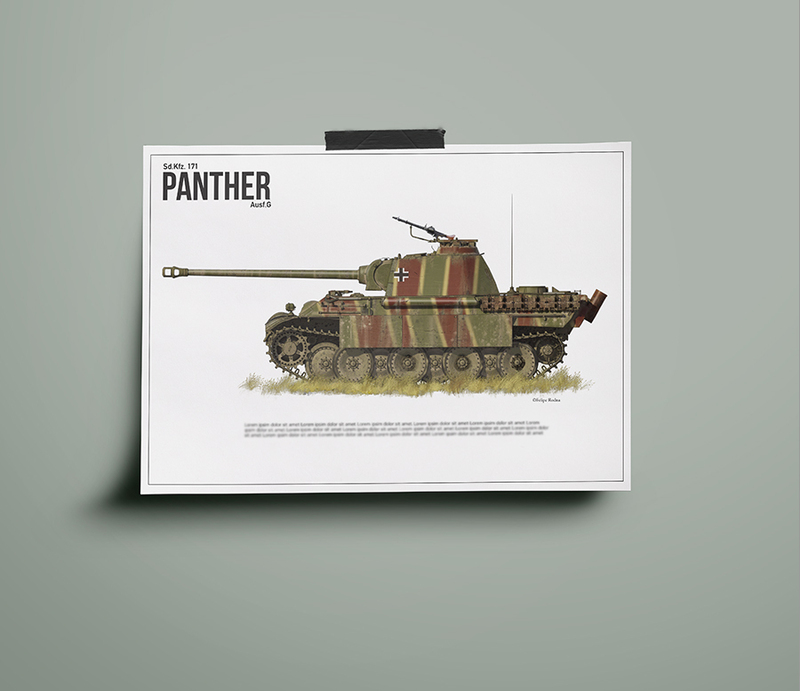 Pre-order offer open until 26th November. 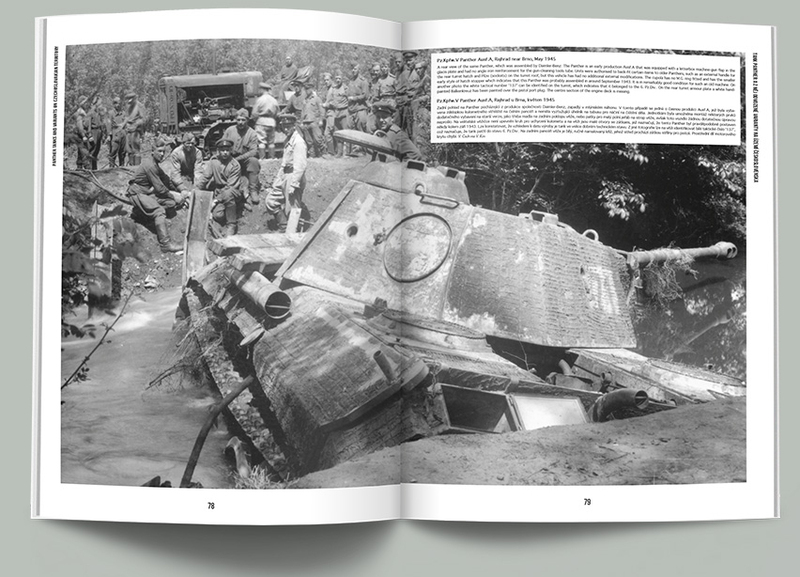 Shipping starts at the end of November – you can order your copy from this Link on the Canfora Website.